The average production costs in January 2015 in Germany were 45.64c/kg milk, according to the European Milk Board (EMB), which says that only 68% of this is covered by current milk prices. A price of 31c cannot cover production costs of 46c and an EU crisis instrument is necessary, the EMB says. 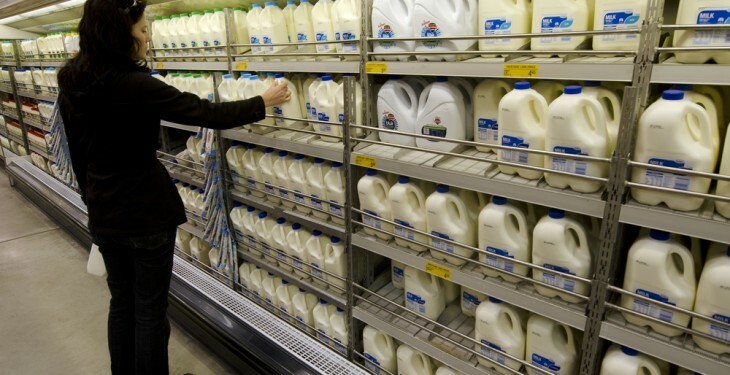 It says that with an average milk price of 31.03c/kg, dairy farmers face large deficits. Romuald Schaber, President of the EMB, says that the situation remains “very critical”. 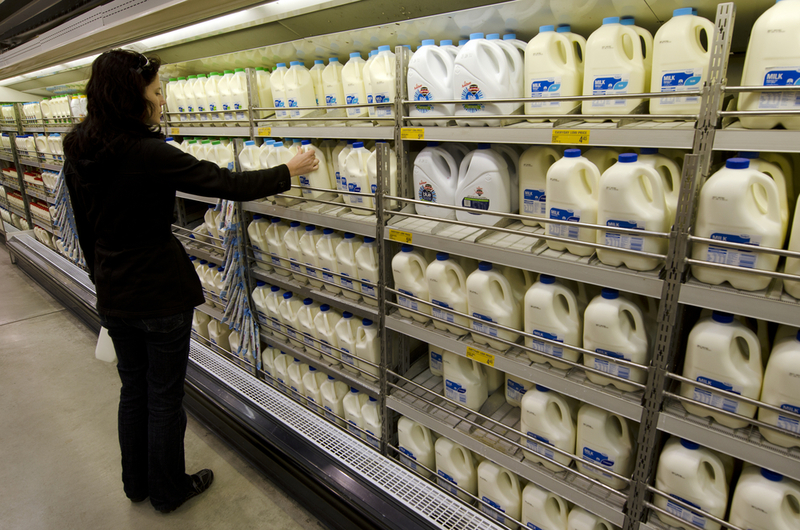 According to Schaber, it is very unlikely to currently reach adequate prices for milk producers, as the amount of milk on the market is simply too high. This puts enormous pressure on dairy farmers. Many of them will not be able to face this pressure any longer and their very existence is at stake. “This applies above all to growing farms and those which are undertaking investments,” he says. As currently no adequate legal framework exists for the EU dairy market, this trend will grow even stronger but in the event of a crisis it is important to be able to stabilise the market, the EMB says. “We therefore presented decision-makers the Market Responsibility Programme (MRP)”, Schaber says. This programme is primarily based on voluntary cuts in production, which prevent overproduction in times of crisis, it says. This would allow better milk prices for all dairy farmers in a fast and efficient way, thus allowing EU milk production to be spread across regions, also in the future. The joint study on production costs of the European Milk Board (EMB) and the MEG Milch Board, carried out by the German Office for Agriculture and Agricultural Sociology (BAL), calculates milk production costs across Germany. It is based on data of the European Commission’s Farm Accountancy Data Network (FADN). To update the data it uses price indices for agricultural means of production such as feed, fertilisers, seeds and energy from the German Federal Statistical Office, it says. Additionally, an income rate is used, which calculates the workload of the farm managers and their family members, it says. 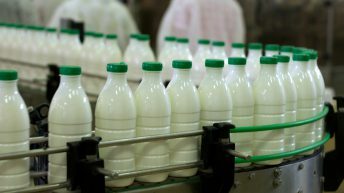 On the basis of this study, the MEG Milch Board has developed the Milk Marker Index (MMI), which records current developments in production costs (using as base year 2010 =100). The MMI for January 2015 is 110 points. 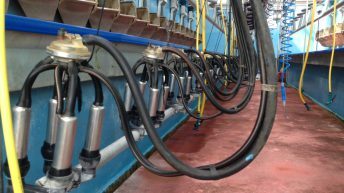 The results of the index are published on a quarterly basis, along with a price/cost ratio, which shows the relation between officially recorded farm gate prices for raw milk and milk production costs, the EMB says. How much of Europe’s milk does Ireland produce and drink?